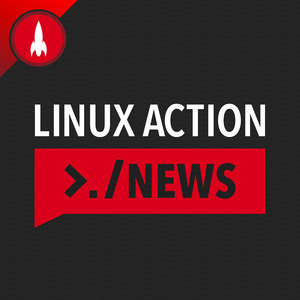 We found 1 episode of Linux Action News with the tag “raspberry pi 3 model a+”. Mark Shuttleworth announced 10 years support of Ubuntu 18.04, but there's a catch. Why we're buying the new Raspberry Pi, and we have a laugh at folding Android screens.